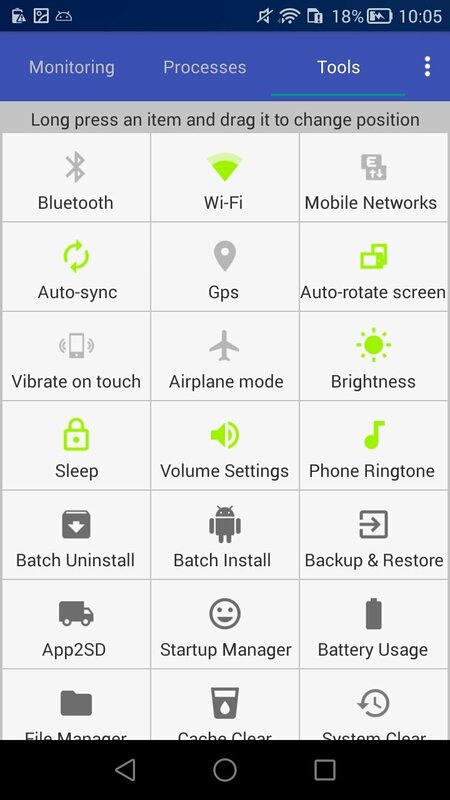 Android is an operating system that is becoming more and more efficient with each new version, offering us more interesting features in terms of built-in apps and performance. However, for many users there are still aspects that need to be polished in terms of management and accessibility, and whilst that doesn't change, there are apps that try to fill that gap on smartphones and tablets. You might think that the Android Assistant application has been developed by Google, but that's not so. It has been created by a company in Hong Kong and has become a hit in download figures mainly due to its confusing name but also to its functions and tools. 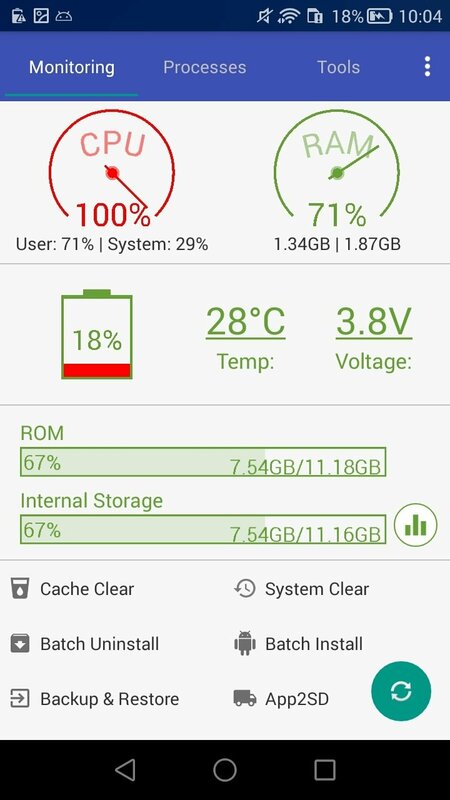 This app is capable of carrying out 18 functions with the intention to grant the user with greater control over the management and performance of the device in aspects that cover connectivity, storage space, speed, etc. Controlling the operating system is now much more accessible. 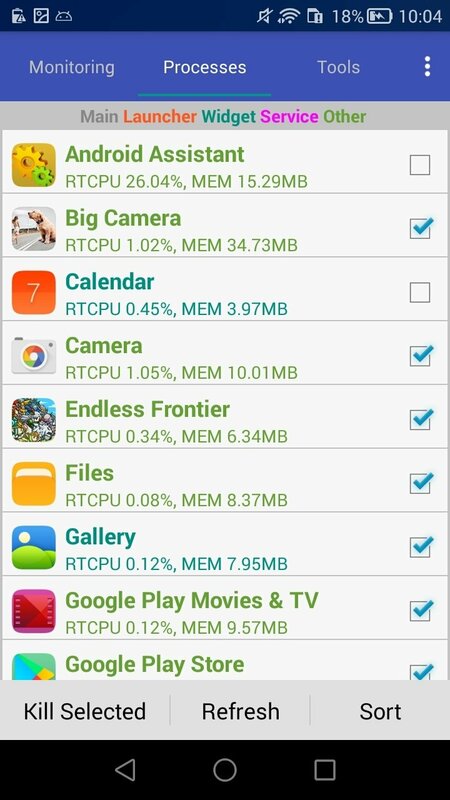 Monitor the CPU, RAM, ROM, and internal storage. Possibility to manage internal processes automatically or manually to improve the device's speed. Analysis of different application and operating system folders. Energy saving functions that allow us to configure the usage of the WiFi, Bluetooth or automatic synchronization between devices. Management of the system boot. Configuration of the volume of speakers and headphones. Management of the on and off times. 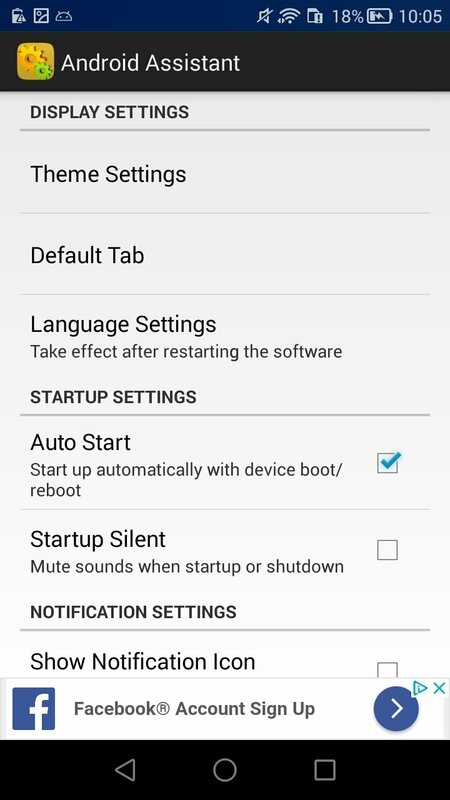 As we can see, it's an application that brings the user closer to certain system functions making them more accessible, especially for those users that don't want to muck around with Android settings. There's a free version that allows us to download the APK for free, although that involves putting up with adverts in different areas of the app. 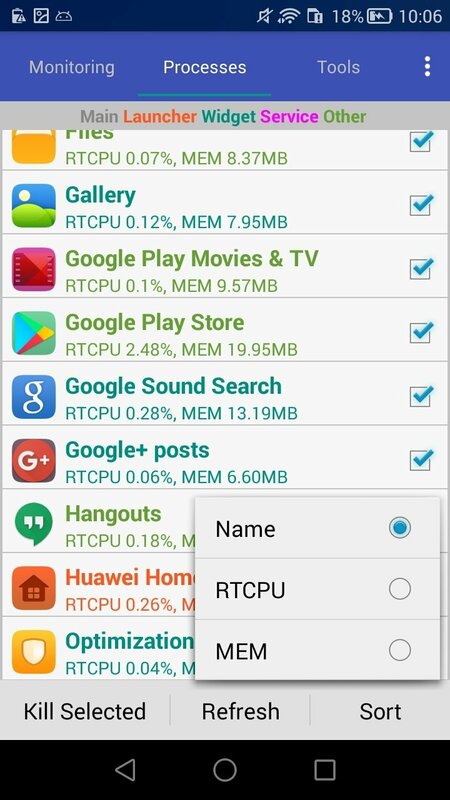 Alternatively, you can download Assistant for Android Pro, that removes adverts, amongst other options.